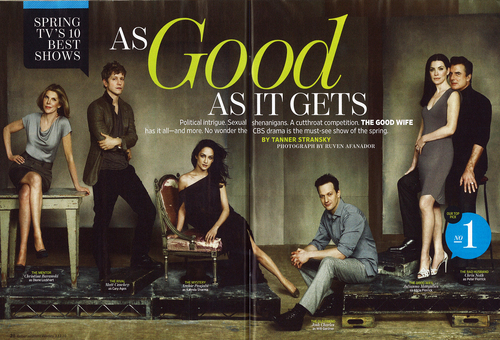 The Good Wife - Entertainment Weekly Spread. . HD Wallpaper and background images in the The Good Wife club tagged: the good wife season 1 cast entertainment weekly. 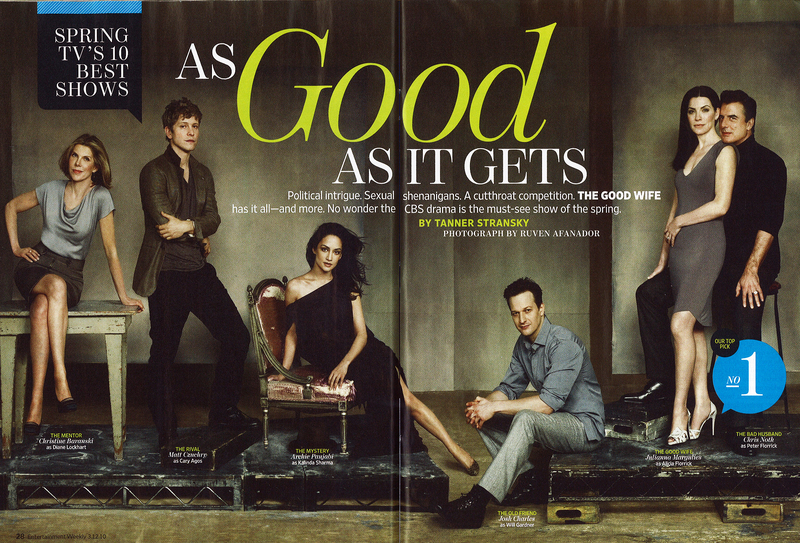 Personality Quiz: Which 'The Good Wife' Character Are You?